Over the years, we have handled many personal injury cases for people seriously hurt in vehicle collisions that were caused by underinsured motorists. Many of our clients were left with significant medical bills and loss of income. Often our client had purchased extra insurance to cover such losses, but their insurance company denied the claims. We would have to file a lawsuit in order to get the insurance companies to take care of their own policyholders. As of January 2, 2016, Senate Bill 411 became law and closed some legal loopholes that insurance companies use to limit the extra coverage policyholders purchase to protect against underinsured motorists. 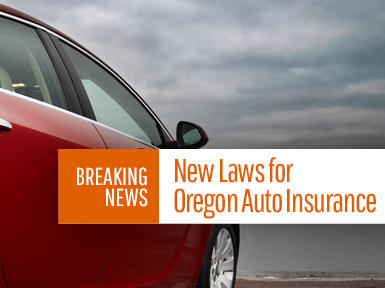 Now policyholders will be able to receive up to the full amount of the underinsured motorists coverage they paid for if they are injured in a collision caused by an underinsured driver. Here’s the catch: The underinsured motorists law covers only policies renewed or reissued on or after January 2, 2016. In order to get full coverage, policyholders need to get their auto policies renewed or reissued. This entry was posted in February 2016, Insurance Disputes, Tort Tips. Bookmark the permalink.